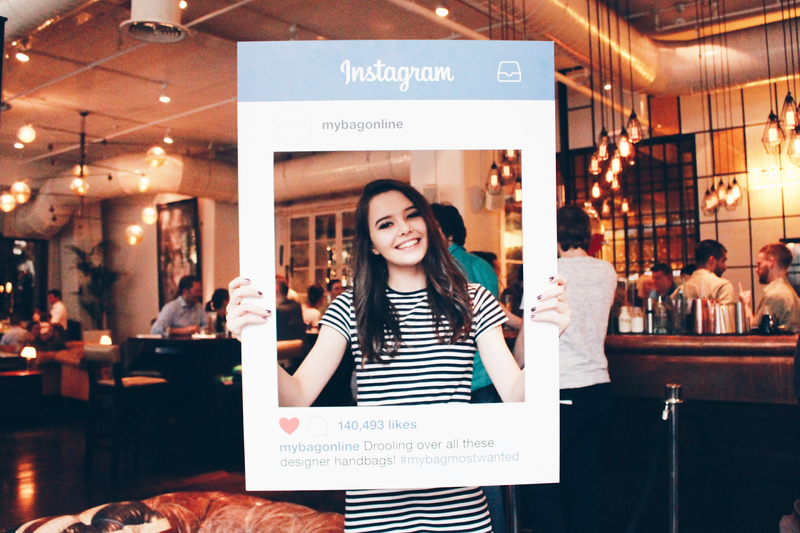 MyBag hosted a Pre-LFW party in Manchester which was exclusive to bloggers, I had an amazing evening which you may have seen on my Twitter or Instagram. 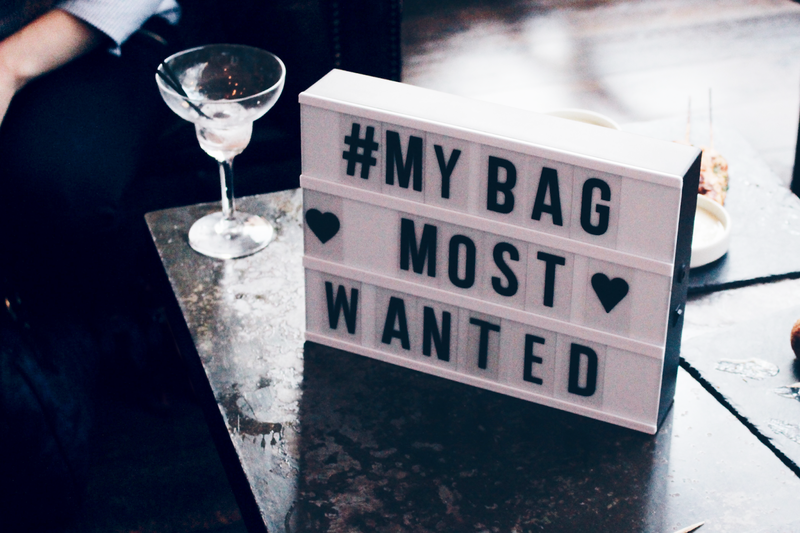 Since the event I have been obsessing over so many bags that I would love to get my hands on and thought It would be a good reason to show you a few of my faves and some more photo's of what I got up to! 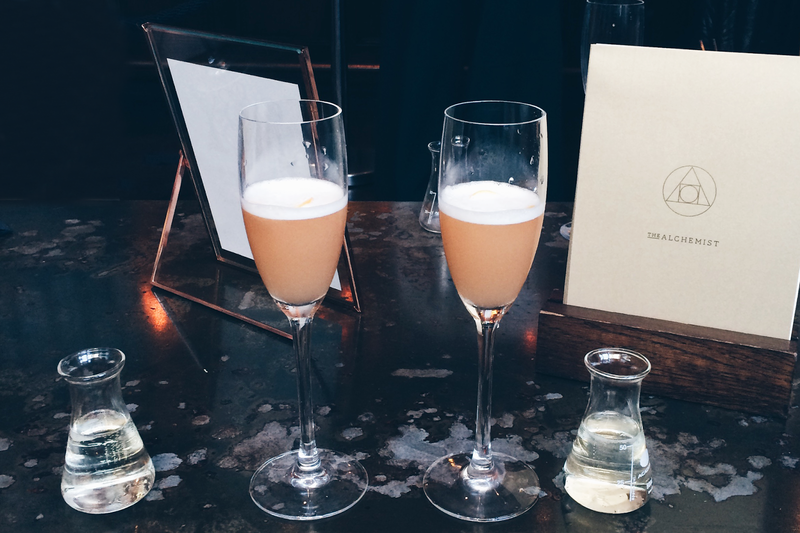 I arrived at the Alchemist on New York Street in Manchester and was greeted with a 'Peaches & Cream' which is one of the fresh, light summer drinks that tasted amazing! As well as that we also tried the 'Solero' cocktail which myself and my friend Karishma made ourselves in the cocktail masterclass that they planned. It tasted just like the ice-cream! Whilst having our drinks I browsed the bags on display, I must admit, I always love the A/W trends and collections so I don't think I could pick just one favourite bag - I loved them all! 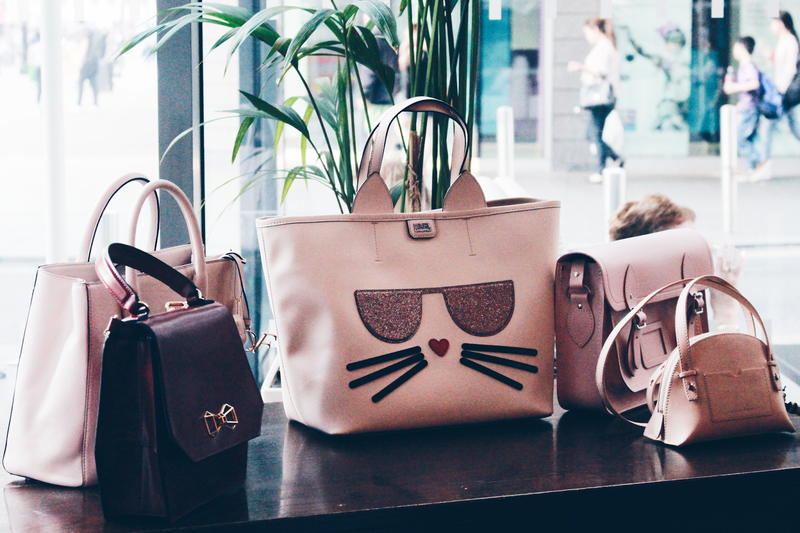 Karl Lagerfield is slaying with his inspiration and cat 'Choupette' who is all over his 'K/Kouture' collection. The shopper bag pictured has glittery sunglasses and I love glitter! 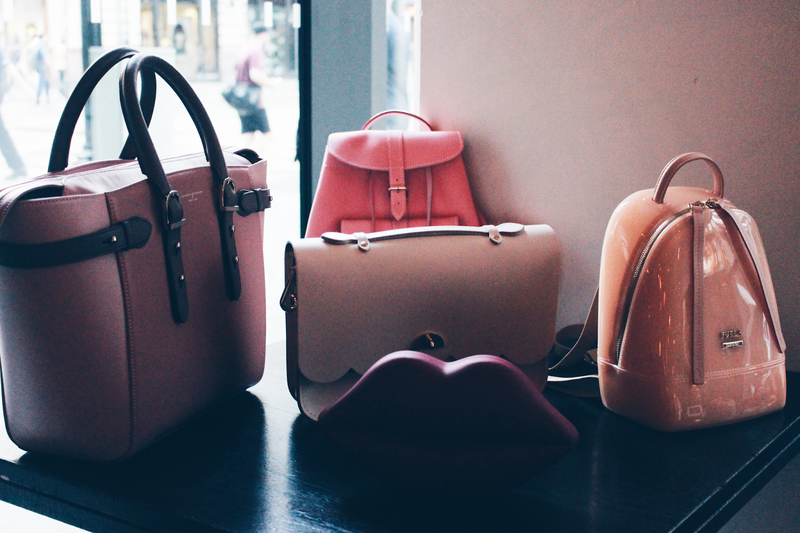 I've also always been a fan of the Cambridge Satchel Company and when I noticed the 'dusky rose' satchel - I fell in love! This has to be my favourite colour ever! The cat bag is AWESOME. Sounds like you had a great time!